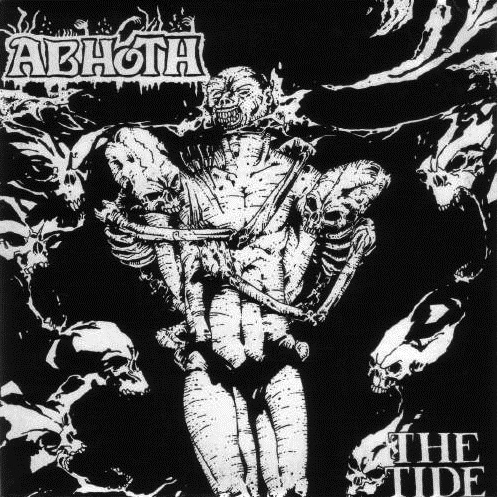 Dark Descent Records is proud to announce the complete discography from Sweden's ABHOTH featuring ex members of UTUMNO, GOD MACABRE and AFFLICTED. 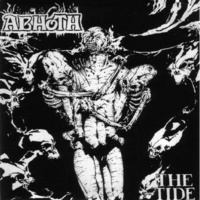 Abhoth were one of the first death metal bands in Sweden and formed in the town of Västerås in 1988 under the name Morbid Salvation Army. The original line-up included vocalist Joakim Bröms who left in 1990 to join Afflicted (ex-Afflicted Convulsion). This CD discography features The Matter of Splatter - Demo 1989, Forever to be Vanished There In - Demo 1991, The Tide - EP 1992, Divine Orphan - Demo 1994 and unreleased demo / rehearsal tracks from 1990-91. The CD is adorned with "The Tide" cover illustration by Paw Nielsen, rare band photos, cult interviews and new extensive liner notes by Jonas Stålhammar and Jörgen Kristensen.